Photos from the North now online! 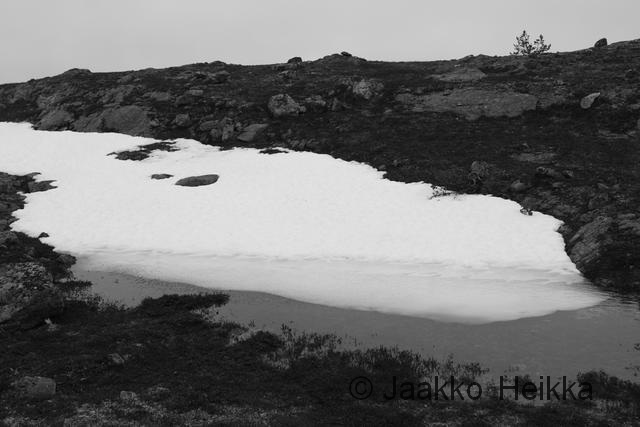 I finally got all the photos from the recent “Hiking North” trips sorted out and a selection of them is available in my online gallery! 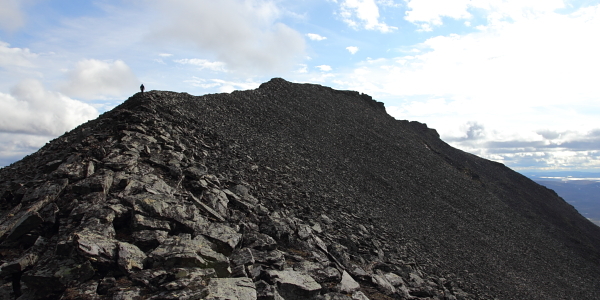 The trip report from Sarek National Park is still a-work-in-progress and won’t be online at least for the next week or so because… I’m going hiking instead. 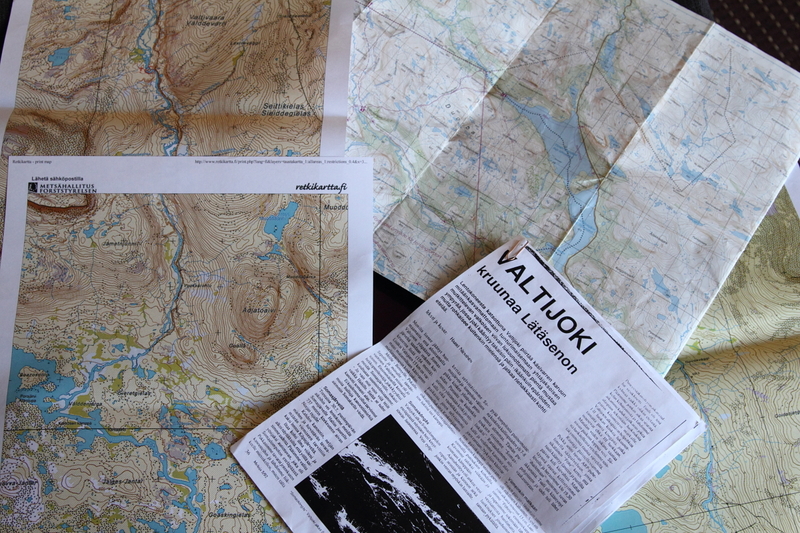 😉 As I’ll be going to Lapland anyway I thought I might do some hiking aswell. 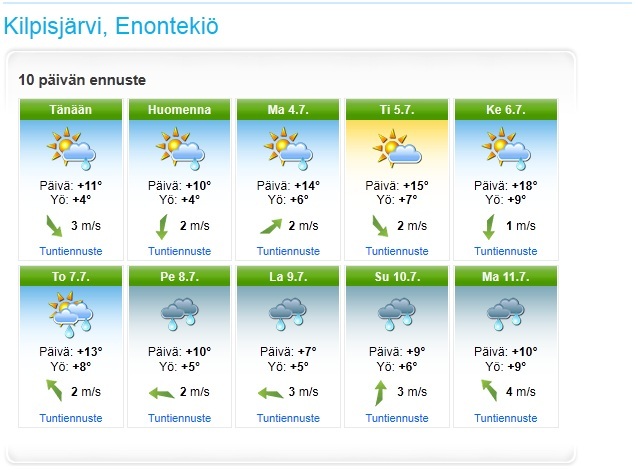 This time I’ll be heading either to Pyhä-Luosto National Park or to Urho Kekkonen National Park for a little four-day trip. 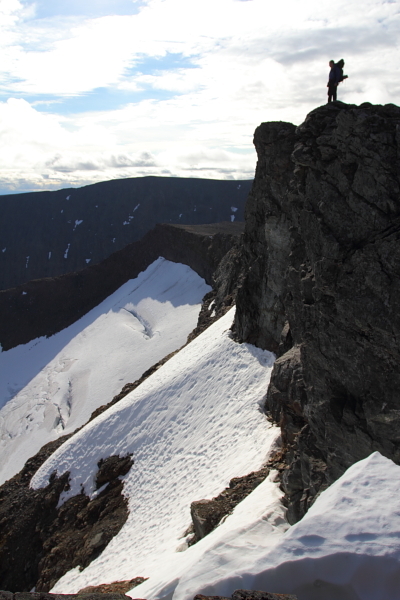 The trip is cut a bit short to my liking (I prefer week+ long trips while hiking) but there is a good reason for that: The Banff Mountain Film Festival in Helsinki on October 3rd where I’ll be meeting Hendrik from Hiking in Finland and hopefully some other cool dudes. It’s an open invitation so feel free to join us and enjoy the festival! But now back to the topic! 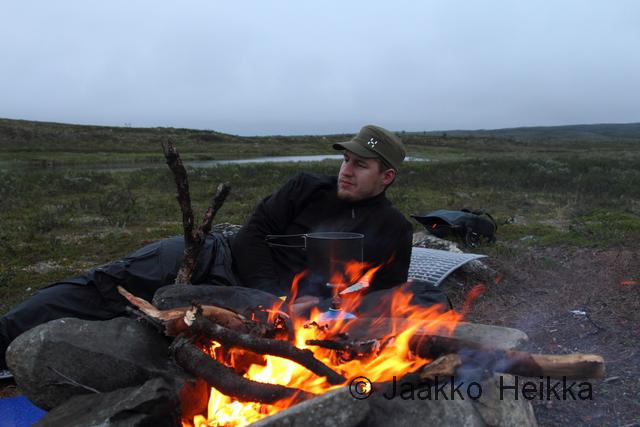 The first bunch of pictures is from a fast packing trip in Norway and Sweden on the Western side of lake Kilpisjärvi. 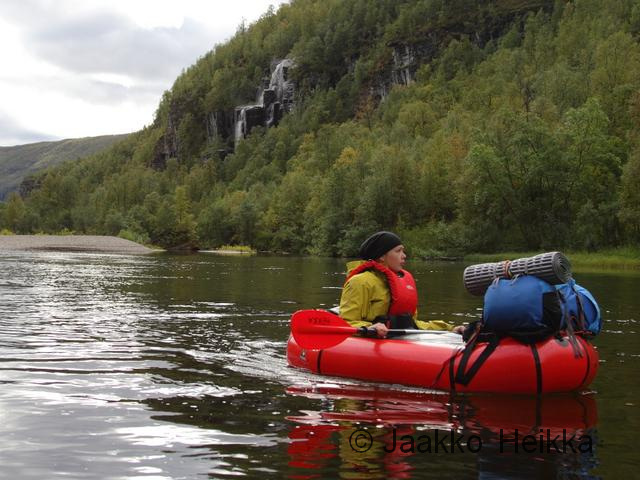 The trip included also some packrafting along the Kummaeno river with very low water. Here is a trip report from the trip and here would be more photies. 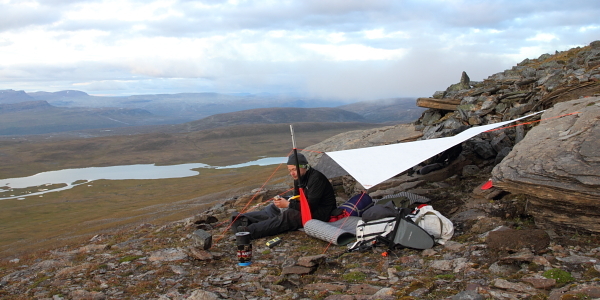 The second set is from the hiking and packrafting trip from Kilpisjärvi in Finland to Reisadalen in Norway. 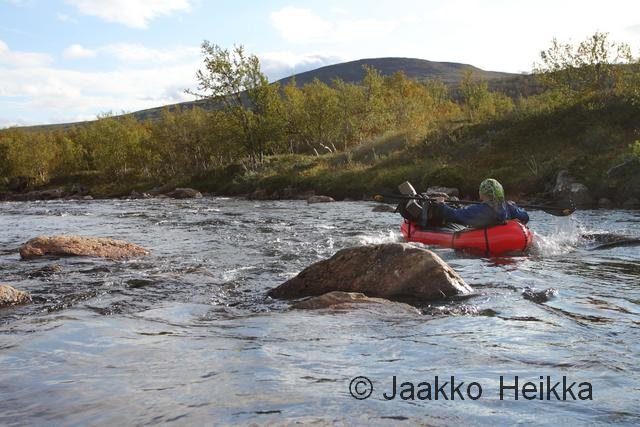 We didn’t get to do as much packrafting as planned because of too tight schedule but it was still a great trip and the float down the Reisaelva river was great. I wrote a trip report on it and from here you can find more photos. 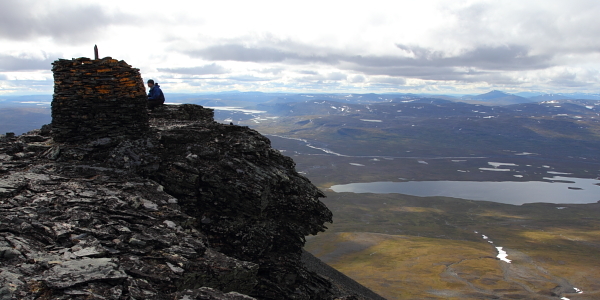 The trip to Sarek was a nine-day round-trip from the Suorva dam without any strict plans. 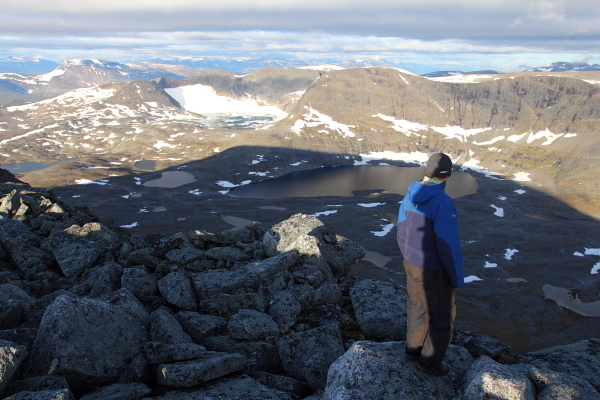 We ended up hiking over Skårki massive along a glacier and scrambling down to Rapadalen and hiking back to Suorva via Låddebákte. Nice relaxed trip with awesome scenery and varying weather. 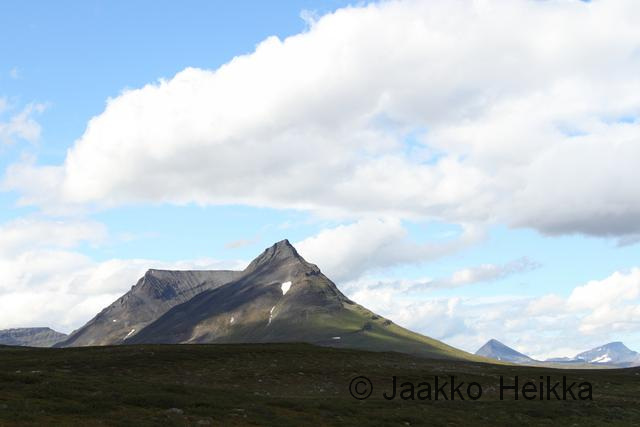 For me Sarek represents a real mountain wilderness, maybe the best we have in the Nordic countries, and I will definitely be returning there again. 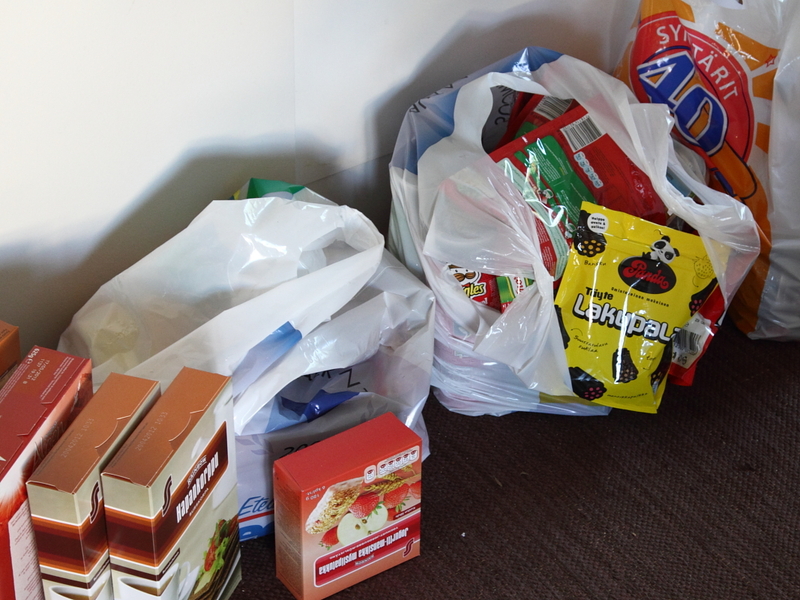 But before getting back, here are the photos! 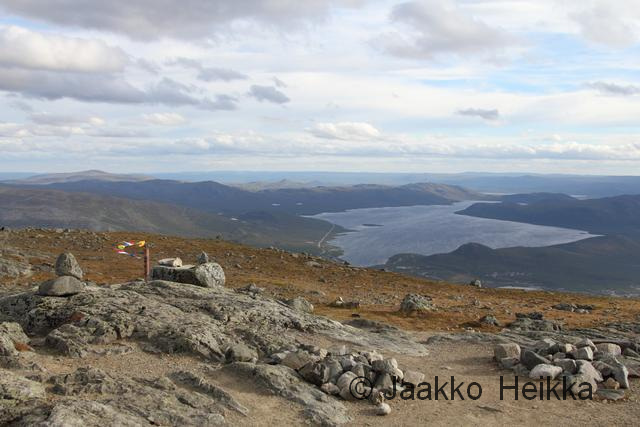 And as a bonus there are also a few photos from a day trip to Saana fjell (1029m) next to the village of Kilpisjärvi. If you happen to be on the area and the weather is nice pay a visit to the top. Nice views with little walking. Have a nice autumn and remember to enjoy the outdoors! So, this post is about the plans and how you can follow things online. 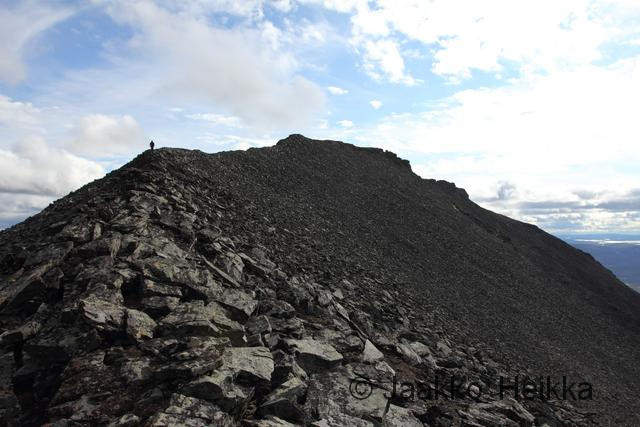 – Moskkugáisi Traverse: A fast & light style peak bagging and packrafting traverse from Signaldalen (Norway) to Kilpisjärvi (Finland). 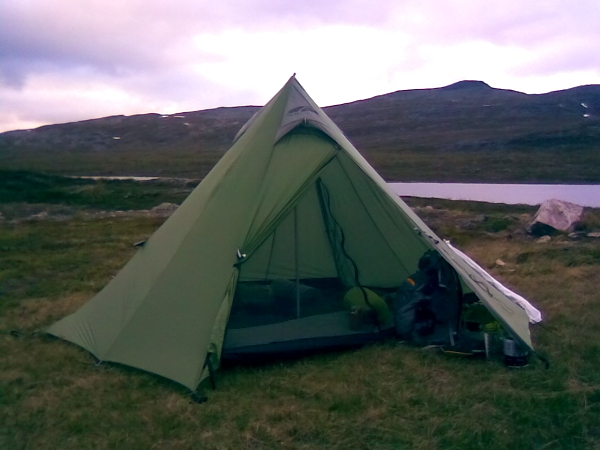 – Poroeno-Reisaelva: A packraftring trip including some lakes and sections of Poroeno and Reisaelva rivers from Kilpisjärvi (Finland) to Saraelv (Norway). 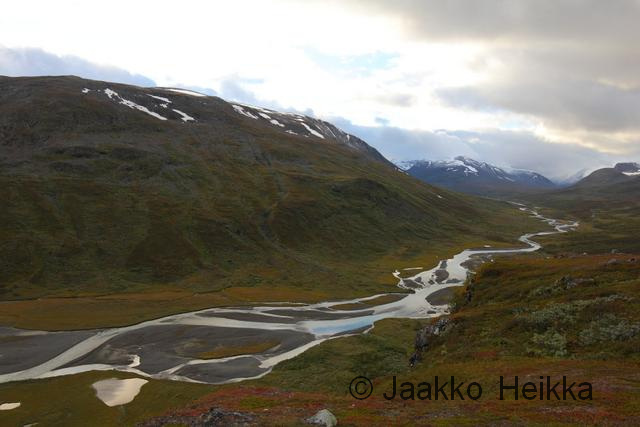 – Sarek National Park: A week+ roundtrip hiking in Sarek National Park (Sweden) starting from Suorva. 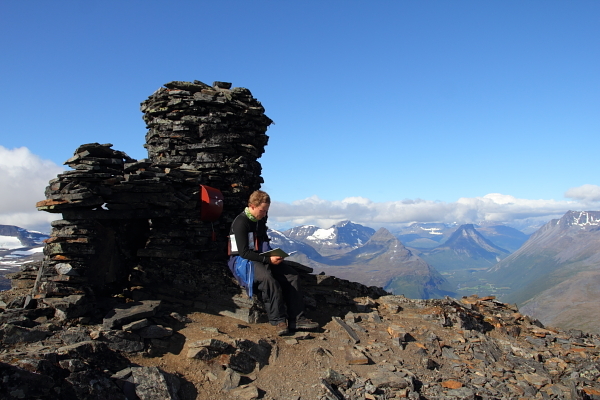 – start from the valley of Signaldalen in Norway on Thursday 22.8. 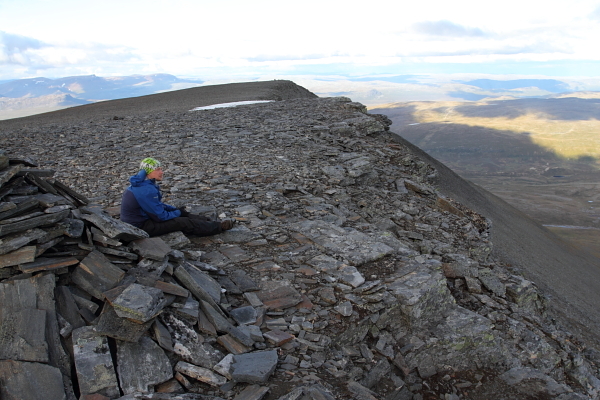 – hike along the road to Kilpisjärvi for cold beers. This means some 60+km of hiking with decent elevation gain and about 30km of packrafting and we’ll try to complete it in two days. Have to see how it goes. The route should provide a bit of challenge, great views (weather permitting) and a nice gentle float with occasional sections of class II white water. 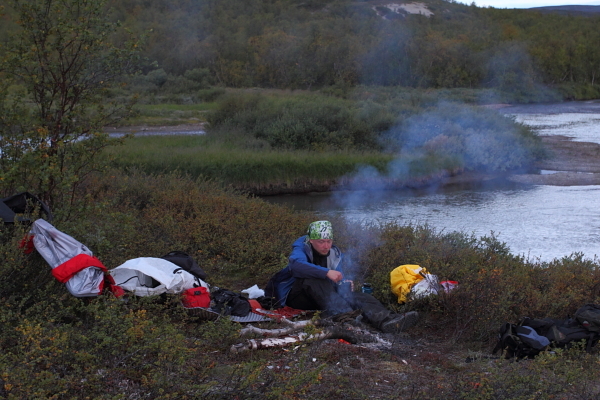 In camp while packrafting the Poroeno in July 2011. 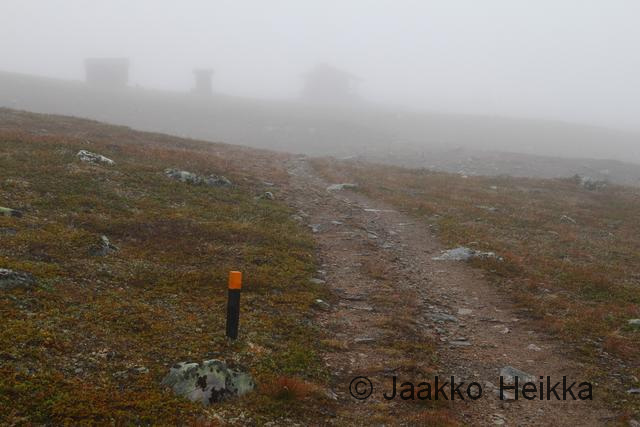 – start from Kilpisjärvi probably on Sunday 26.8. 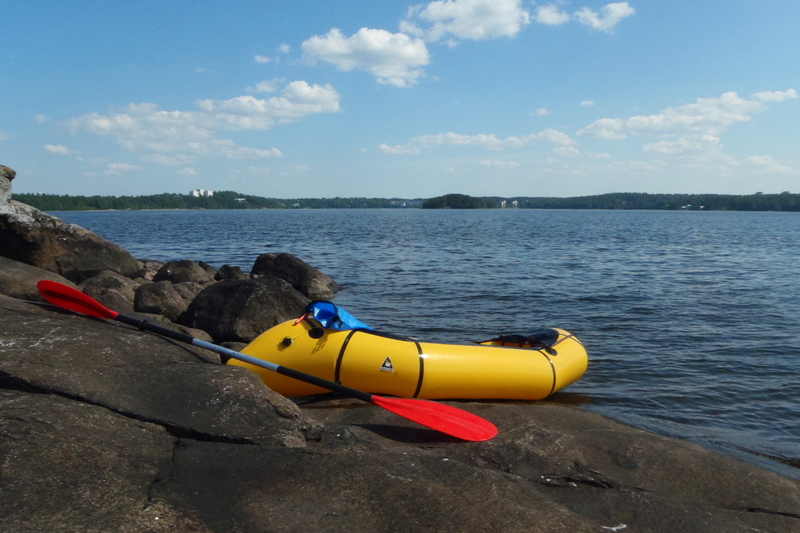 We’ve planned it as a six-day trip with roughly 60:40 ratio of hiking and packrafting. 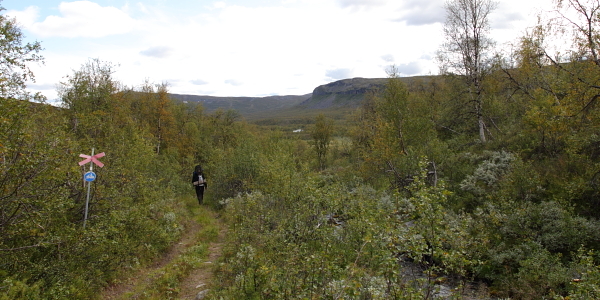 Hiking along the trail is very easy but when in Norway we’ll hike completely off-trail in remote wild area but the terrain should be quite easy. The Poroeno section will have some challenging class IV rapids that we will portage as N doesn’t have any white water experience. But she’s a quick learner and we can probably get away with only few portages as the water level should be low. 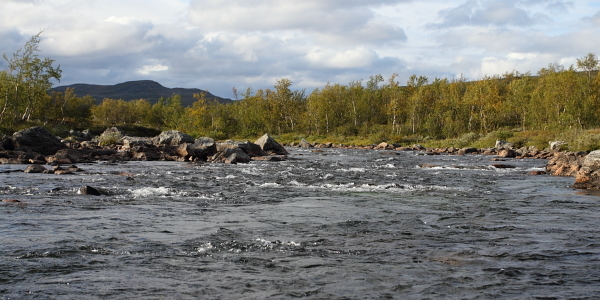 The lower part of Reisaelva that we’ll packraft should be easy, wide river with decent flow so there shouldn’t be any problems. 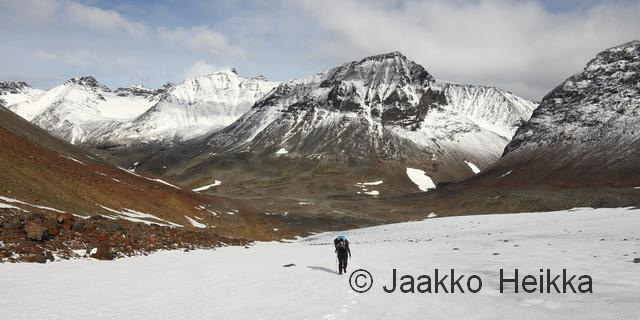 The highlights of the trip will include the Meeko valley, the incredibly beautiful Reisadalen valley, covering some terrain completely new to me and hopefully some good packrafting. 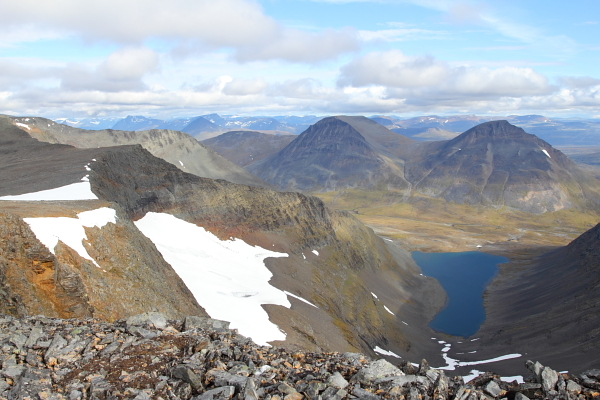 Sarek is awesome in winter and should be equally awesome also in autumn. 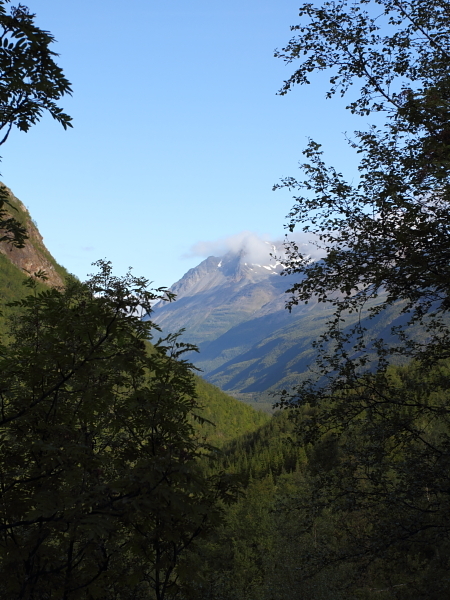 There are high alpine peaks, glaciers, big beautiful valleys, rich wildlife (including lynx, wolf, wolverine and bear!) 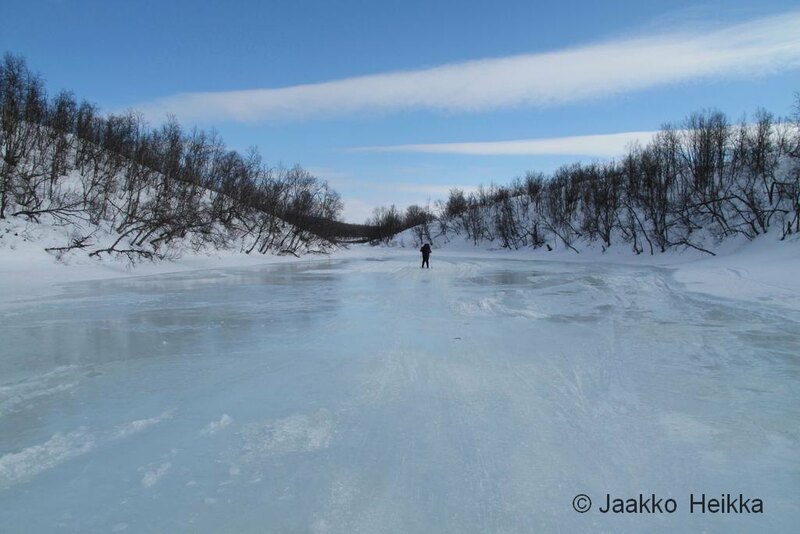 and so on but very few visitors and no trails in the central parts of the park. Sounds great! As most of the trips will take place far away from cell phone reception I will be using a Yellowbrick satellite messaging device so I can share my position, progress and other information. In addition I’m planning also writing a short post to my blog after each trip. And a little reminder: Remember also to enjoy the free berries, mushrooms and other delicacies of the season! At least in Finland there’s plenty of ripe blueberries, lingon berries are soon ripe and there’s a lot of delicious mushrooms. And according to Joe’s post, it’s the same thing in Norway.